More Racing! – NYSSRA Nordic Inc.
Saturday*: Glenville Hills 5K Skate: We have good Snow Coverage and need to time our grooming as it firms up tonight. We have a flat 1.25 course in real good shape. We have a 2.5 K loop with some puddling, so depending on how it drains we will use the best course. We will have good firm fast conditions on our largely flat rolling course. We will not be using the front yard hills since the snow will be fast. 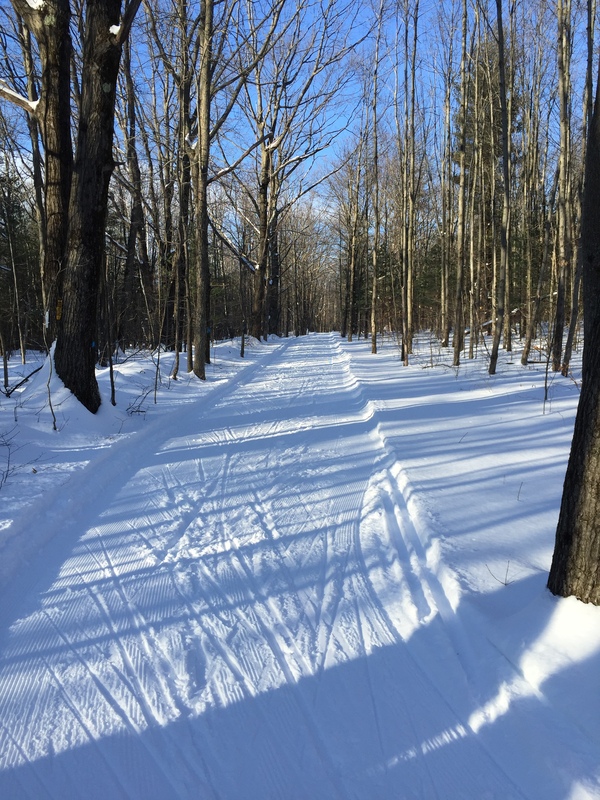 *Thanks to Maple ski ridge our backup venue: -GHN-ADK Vauhti appreciates their help providing us with a training and racing venue in great shape this season. Sunday: Classic racing up in saratoga at the annual Shen Classic.– On well groomed Classic tracks at the Saratoga Biathlon Center. Cayuga had to cancel their race due to the weather. Preregister to get race updates! 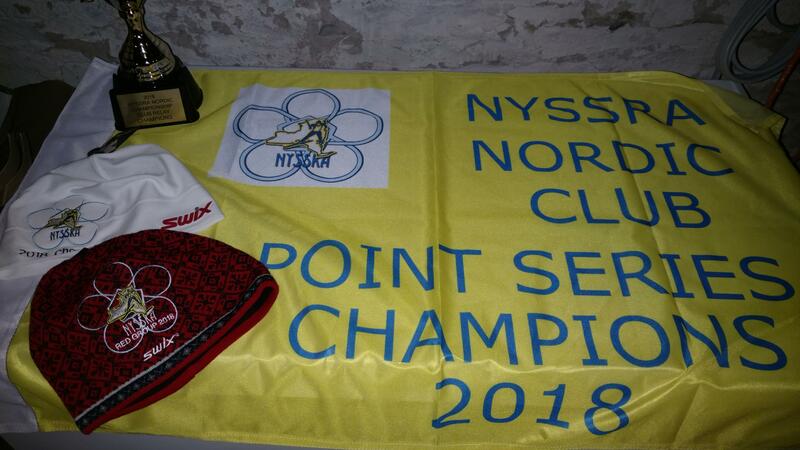 Check our calendar for Biathlon (March 10th at Osceola), Ski -O, and the First ever: NordiX race in NYSSRA History! GHN-ADK Vauhti has Partnered with Maple Ski Ridge to design a fast fun course with unique terrain. Skiers will participate in Heats. Spectators will have a great view of the course and a nice warm lodge. NordiX races begin on a downhill section, then involve some turns, climb briefly, and a downhill finish. Super fun to participate in, quite possibly the most fun way to build your climbing and descending ability. Wax those skis and See you on the Snow!